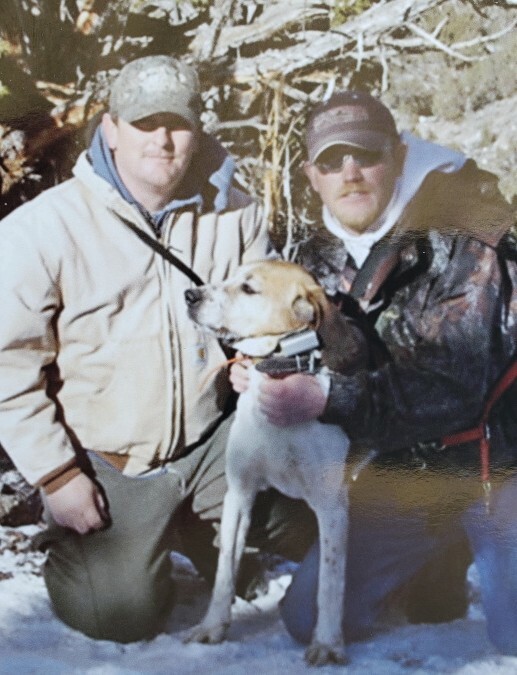 Shane Russell Ellis "Top Dog", 37, was taken suddenly April 6, 2019 in Garfield County doing the thing he loved the most in a place he loved with his best friend, Billy. He was born November 6, 1981 in Salt Lake City to Randy Winn Ellis and Kathy Winn Mulks. 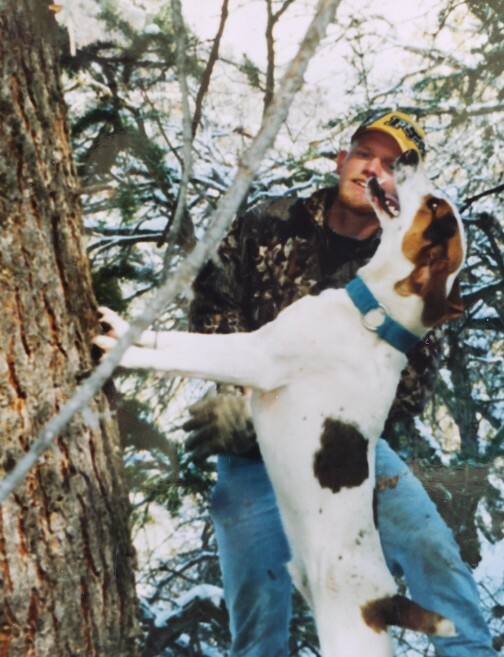 Shane was an advid fisherman, hunter, houndsman and Dallas Cowboys fan. He loved his daughter, Rilee more than anything in this world. He enjoyed teaching her about all the things he loved. He was excited to take her on her first hunting expedition this year. 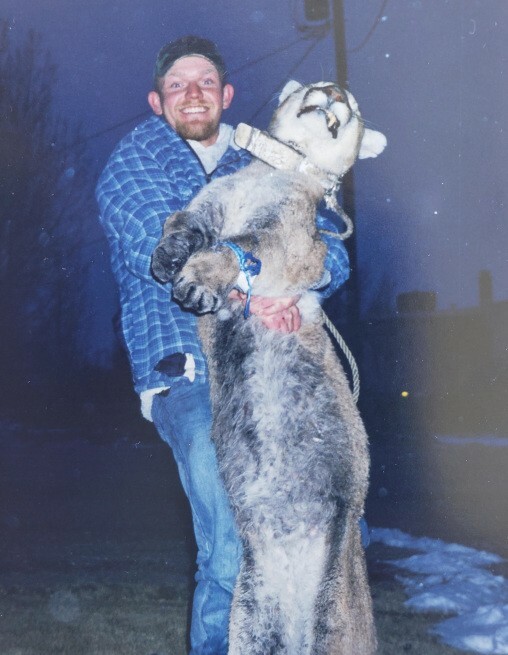 Shane was a co-founder of High Top Outfitters guiding hunters. 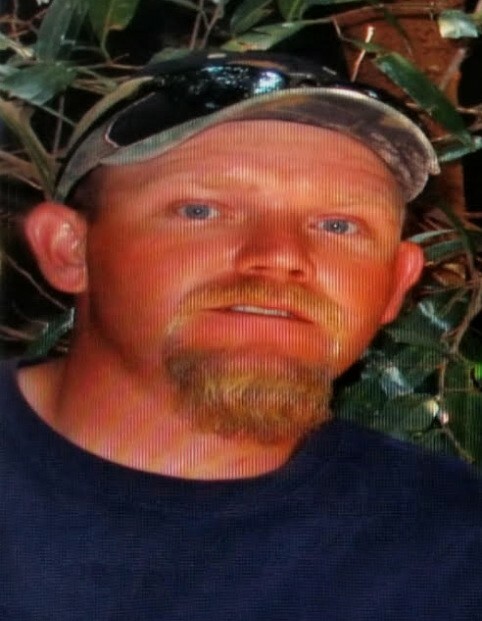 He worked for Intermountain Landscaping for 19 years and was one of the hardest working individuals you could ever meet. Survived by his mother, Kathy Mulks; father, Randy (Dena) Ellis; daughter Rilee Karaleen Ellis; brother, Shawn (Michelle) Ellis; grandfather, Russell Winn; many nieces and nephews, aunts, uncles, cousins. Shane, you will be loved and missed more than you will ever know. Your job here on earth is finally done. Rest in peace and be happy. Run the mountains with all of your dogs, and fish all of the lakes and streams. We know we have a "Top Dog" guardian angel to watch over us now. Love you, Mom. We will take care of your Ri-bug. Friends may call Friday April 12, 2019 at the Magleby Mortuary in Richfield from 12:00 Noon to 3:00 p.m. Cremation services to follow. There will be a celebration of life when the snow melts to place his ashes on his favorite mountain.